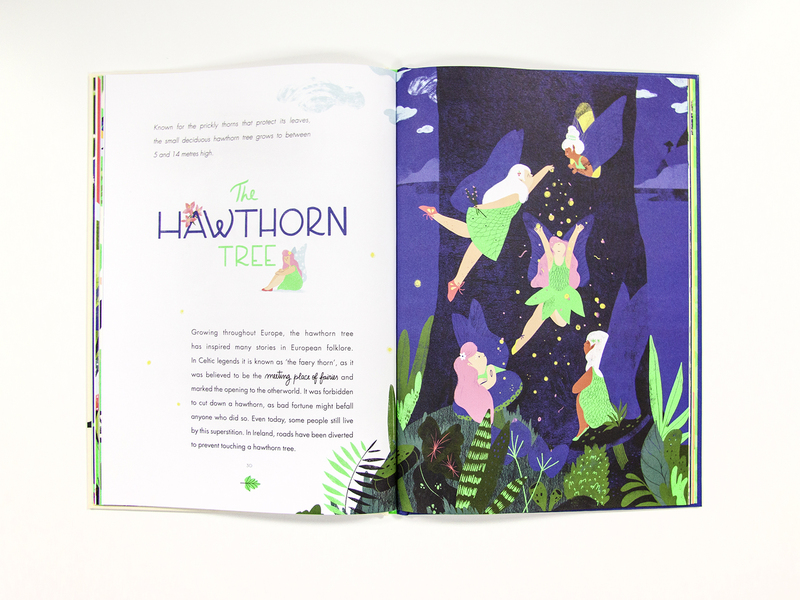 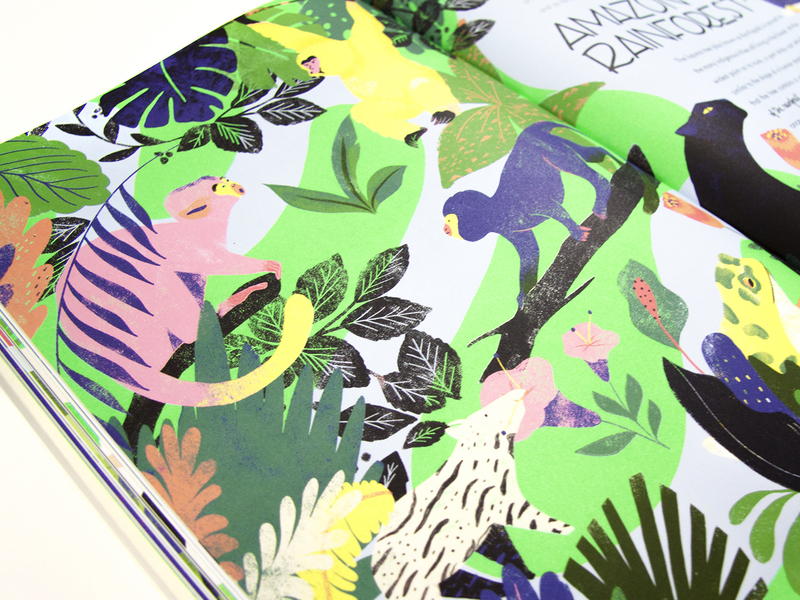 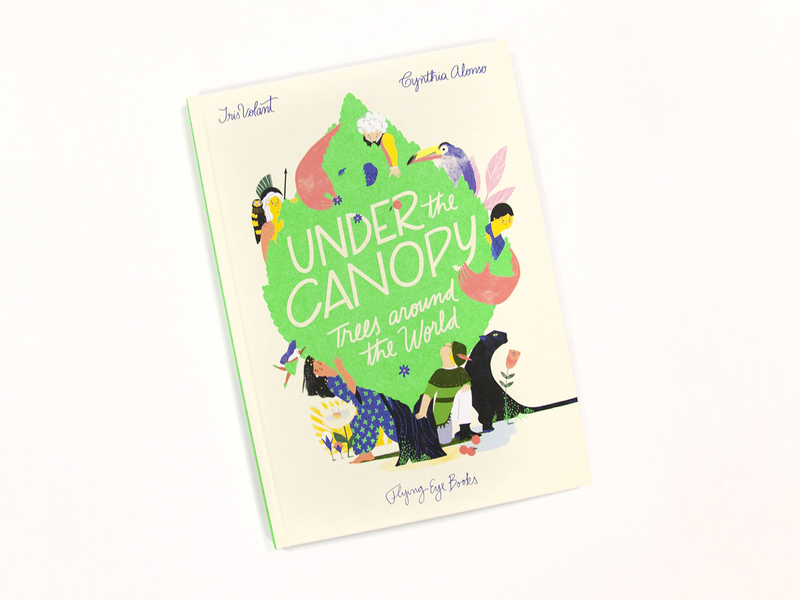 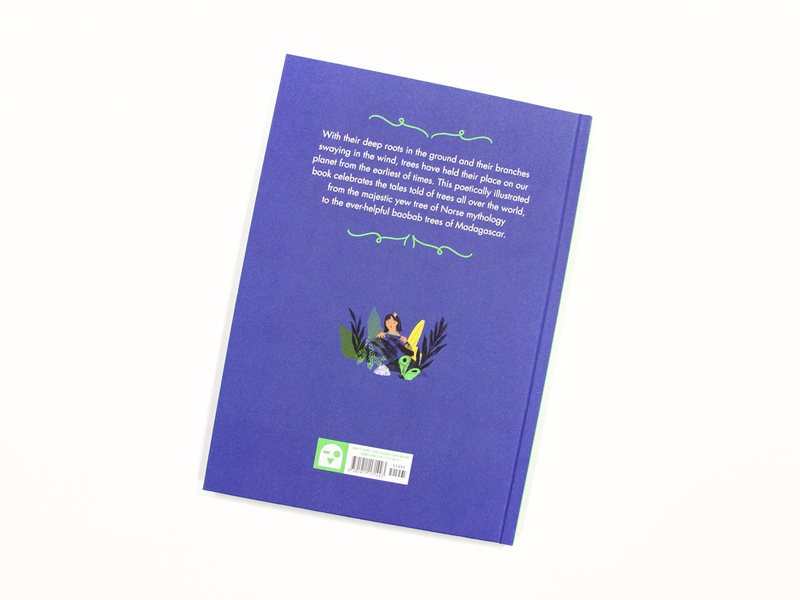 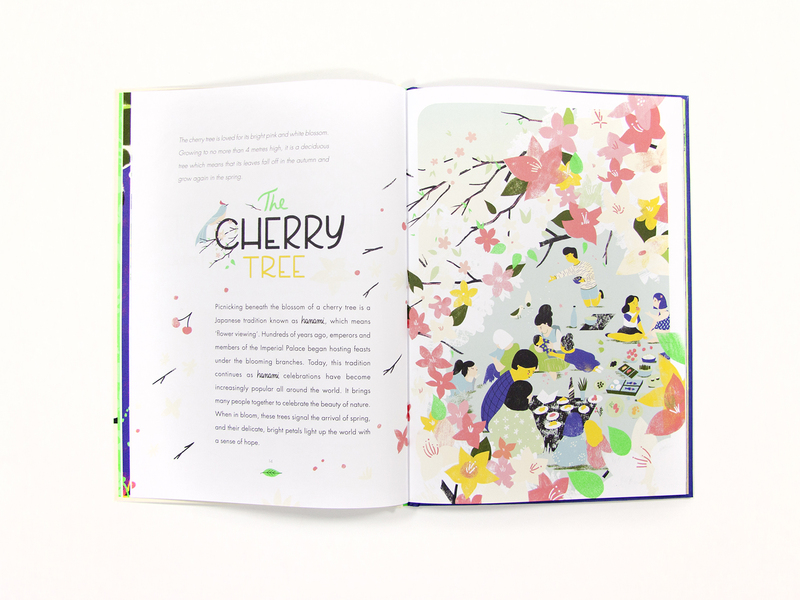 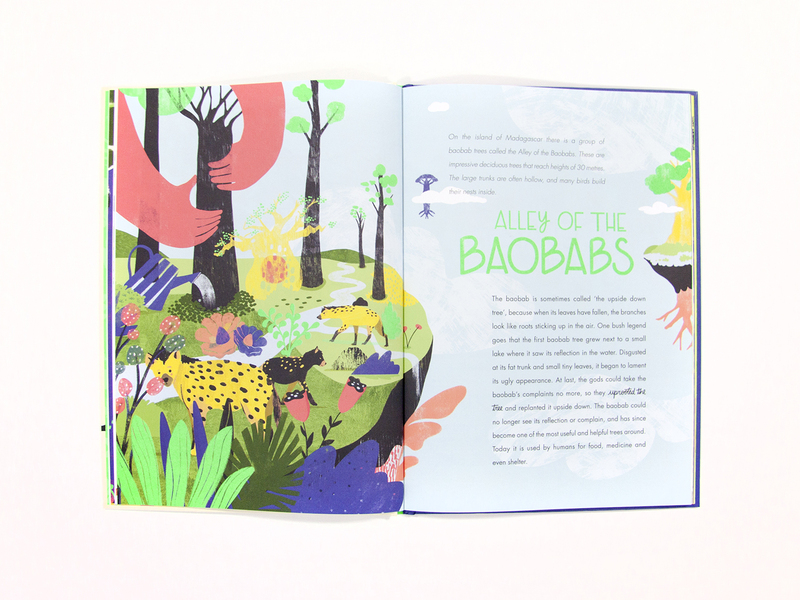 Young readers will be fascinated by tales of trees from across the world, fully illustrated in Cynthia Alonso’s fresh, vibrant style. 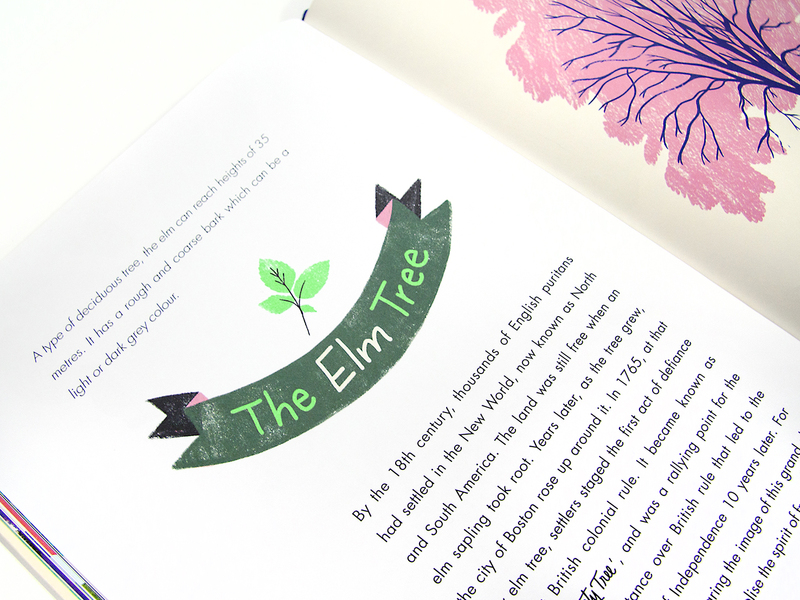 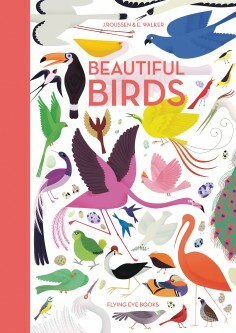 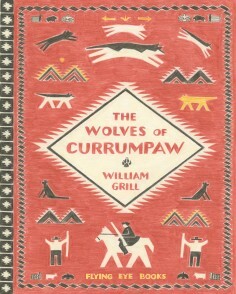 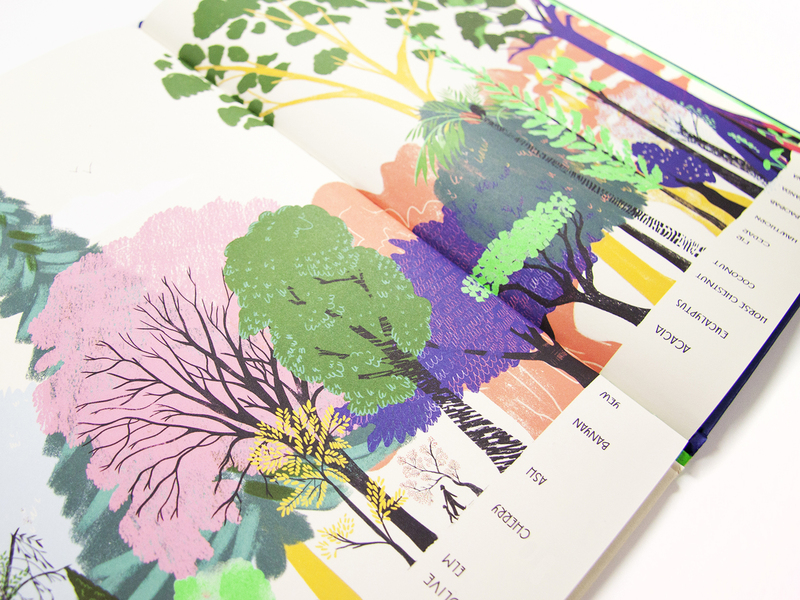 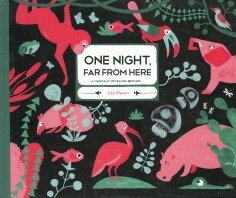 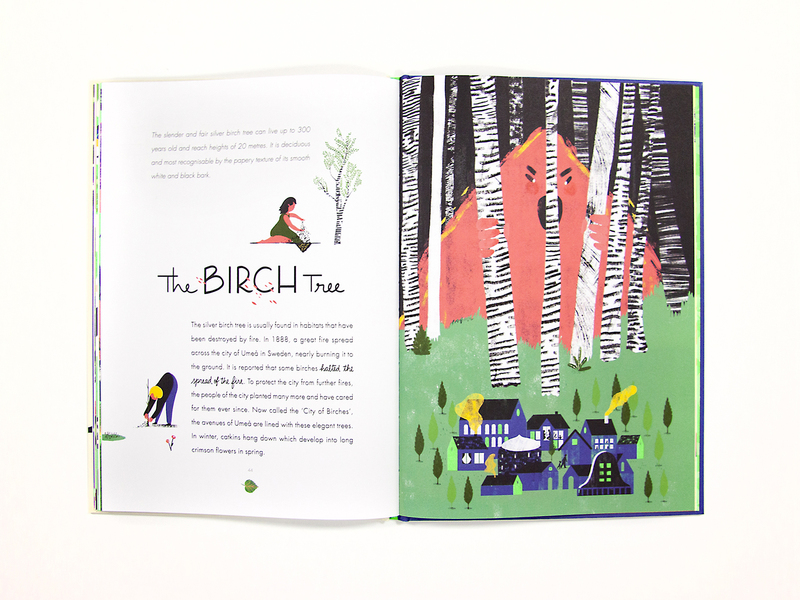 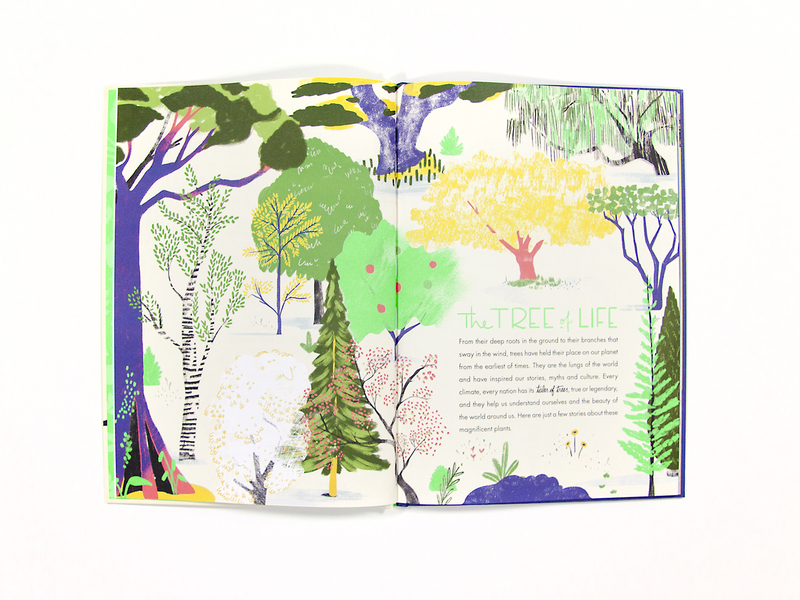 This gorgeously illustrated book explores the cultural significance that trees have in different societies. 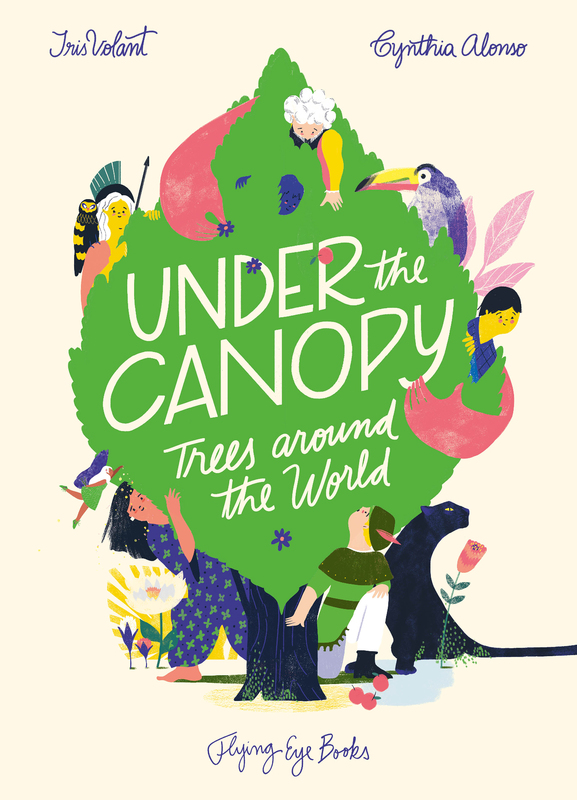 From the olive trees of Athens to the Eucalyptus trees of Australia, discover the place of trees in history and mythology across the world.